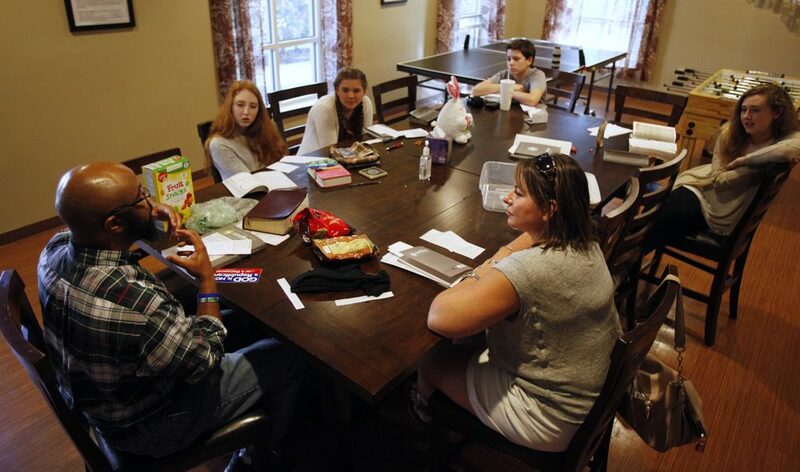 This class is held annually to help young persons, ages 12 (6th grade) and over, understand and affirm their faith. 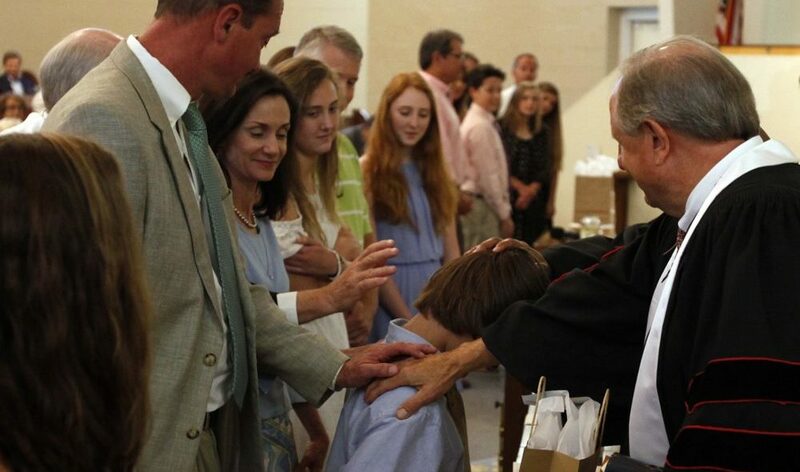 “Confirmation is an opportunity to respond to the grace of God available to us, as acknowledged in baptism, and to promise to live as a person of faith.” Learn more at UMC.org. 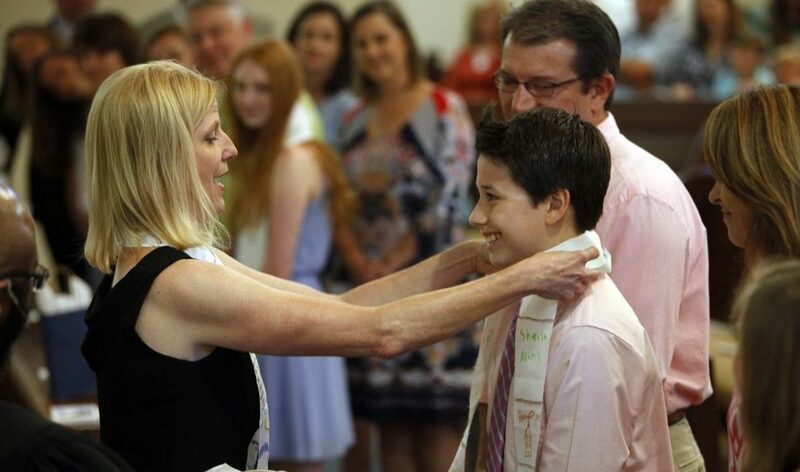 At Hibben UMC, Confirmation is a three-year process. 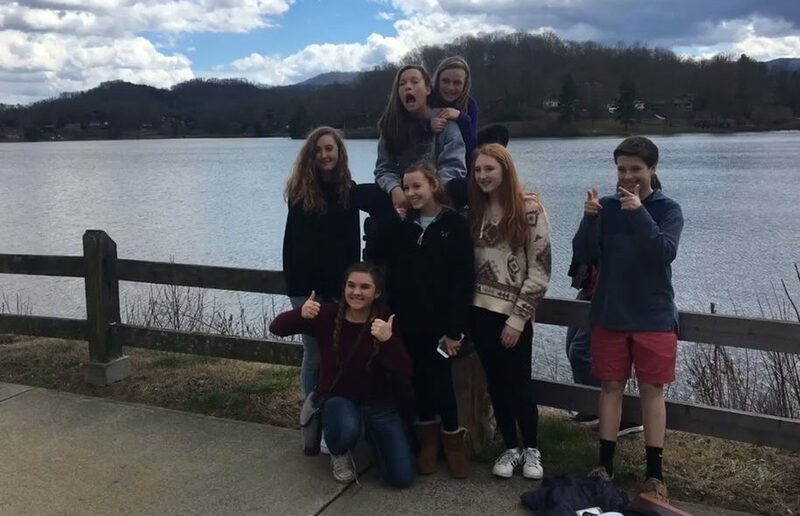 During the spring for three years (typically 6th, 7th and 8th grades), we ask your child to commit to attending five to six sessions each year. These classes will be held for 1.5 hours on Sunday afternoons before UMYF. 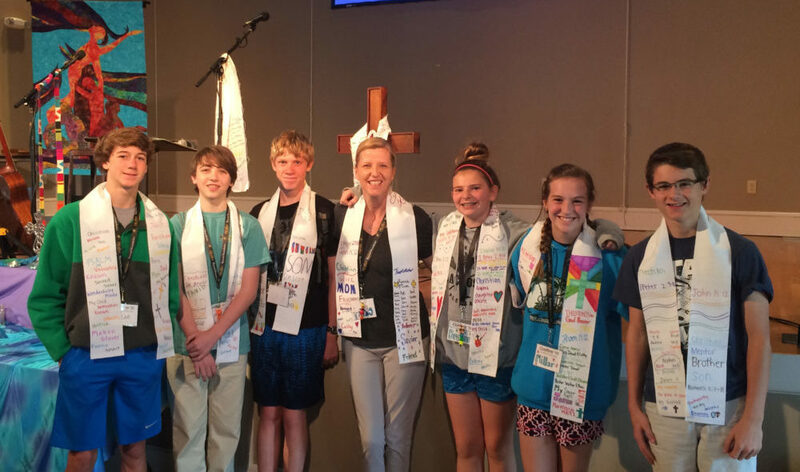 A Confirmation Retreat is offered for Year 3 students and takes place prior to Confirmation Sunday. For more information, contact Cathy Musselwhite at cmusselwhite@umc.org or at (843) 884-9761.